IAPR conf. 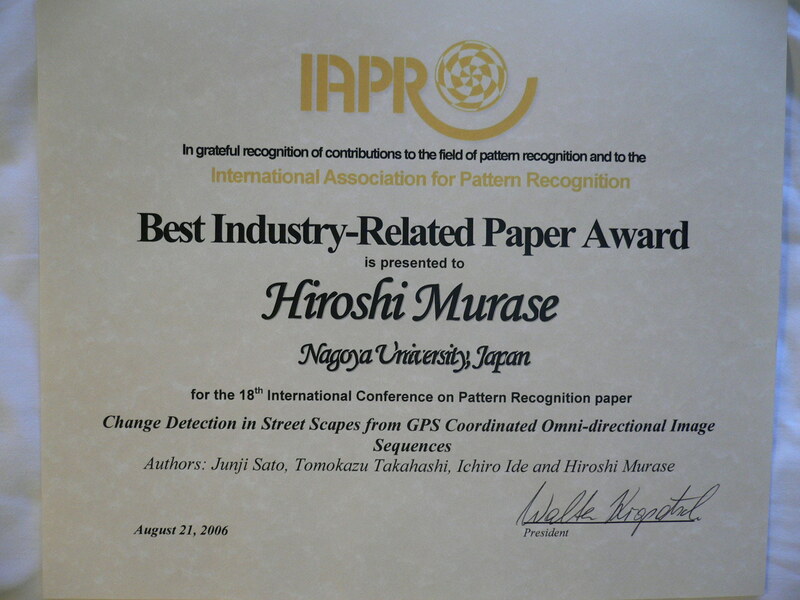 on Machine Vision and Application(MVA2007)で[Most Influential Paper over the Decade Award]を受賞(2007.5.17). 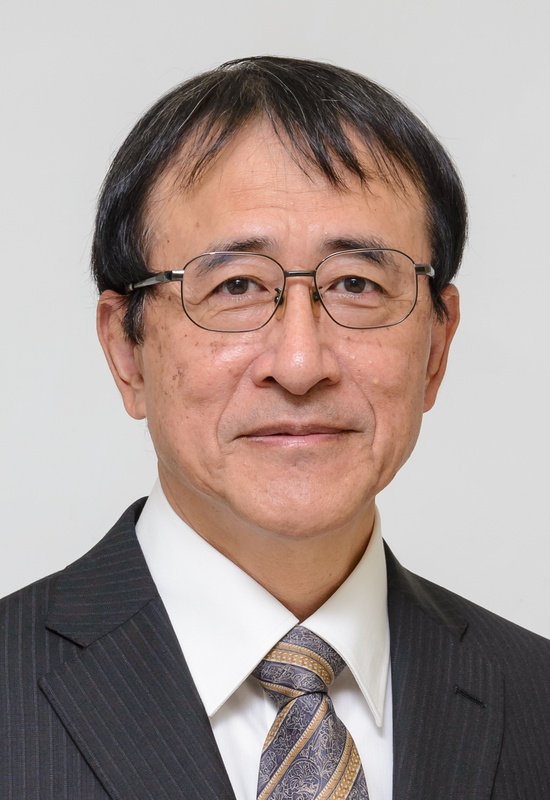 パターン認識で最大の国際会議ICPRで論文賞受賞(Best Industry Related Paper Award)を受賞(2006.8.21). Copyright © 2012 Hiroshi Murase All Rights Reserved.